This season top off your dapper outfit with our fabulous brown leather car coat (black variant is also available), ideal for the gentleman drivers looking for practicality without compromising on the style side. 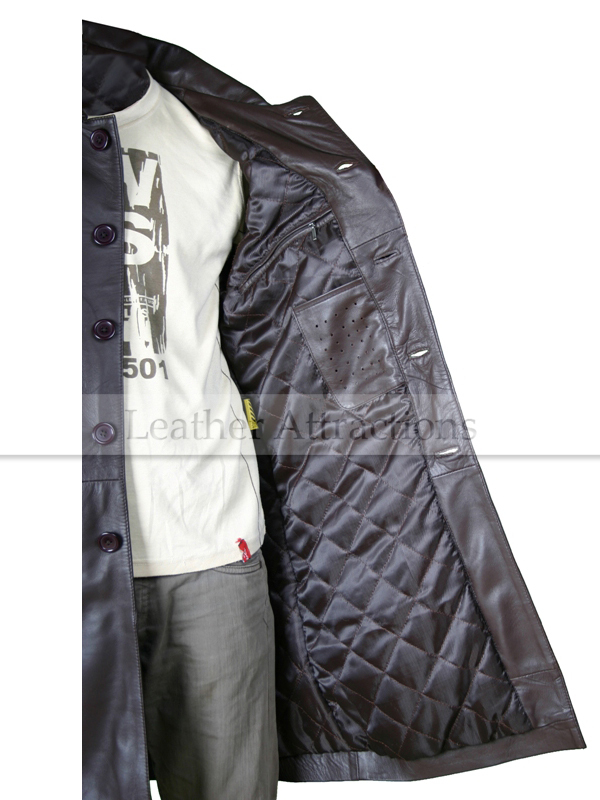 we have made this with thinsulate quilted lining inside so never get cold when taking an evening stroll or reaching your for your car in those open parking lots. 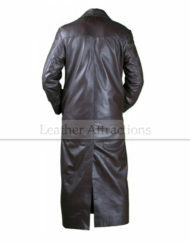 Three quarter length with two flap pockets. 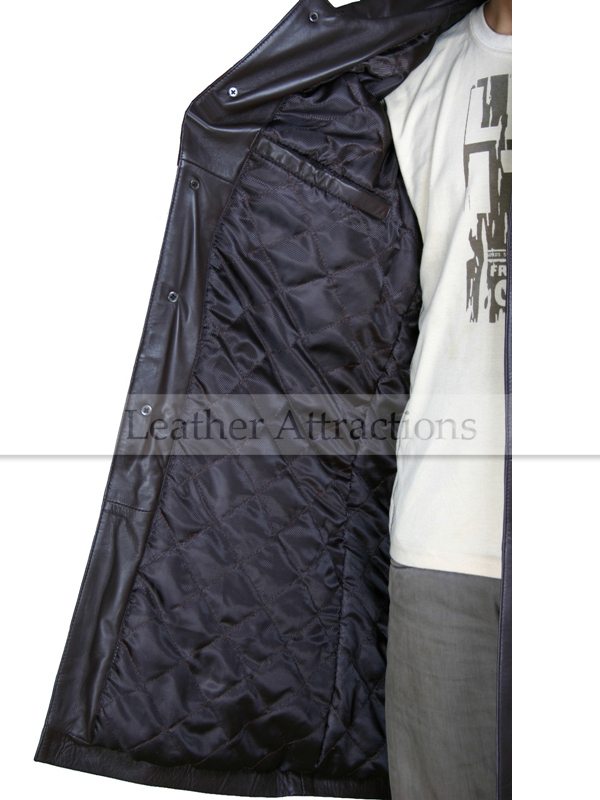 lined with smooth viscose quilted-lining. Default length varies between 35″ for Small to 40″ for XXL size. 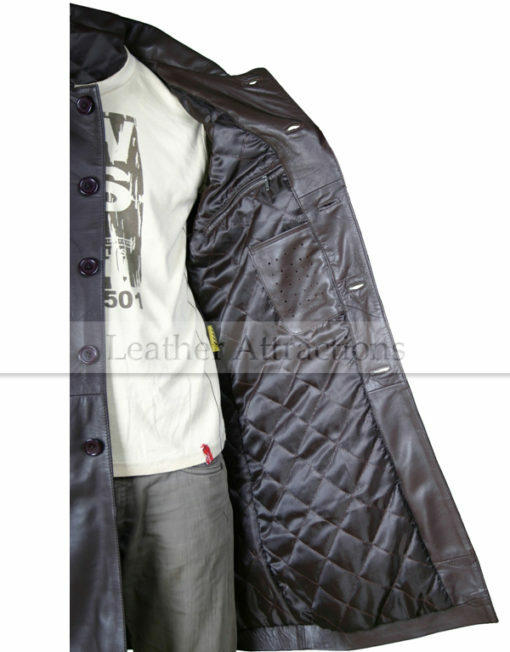 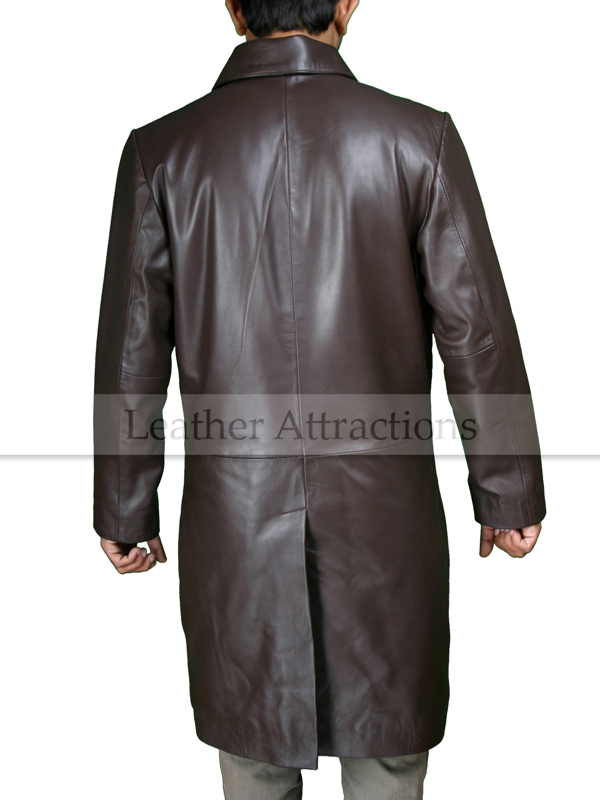 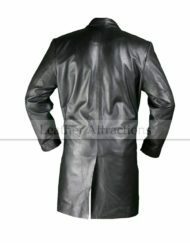 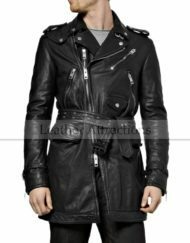 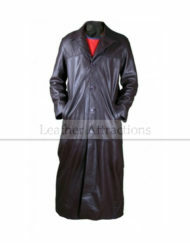 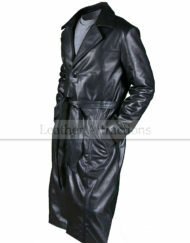 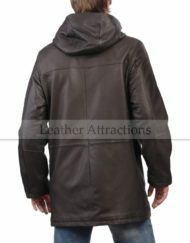 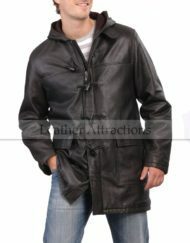 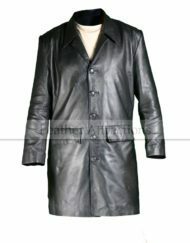 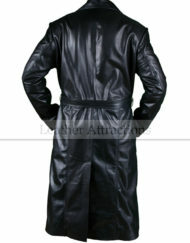 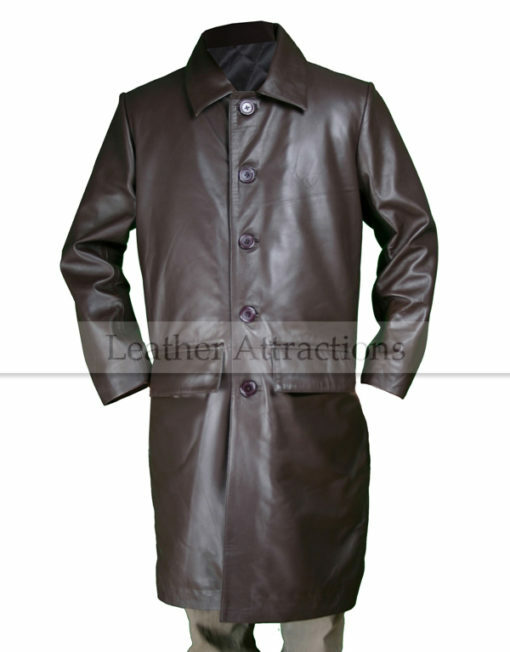 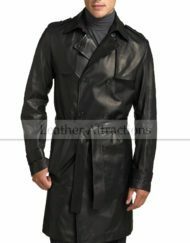 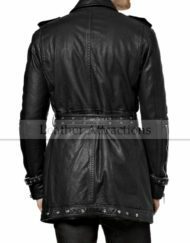 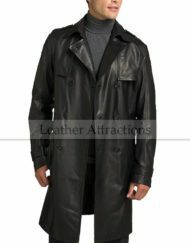 Category: Men's Leather Coats.Tags: Men's Brown Leather Coat, Men's Trench Coat.